In 2009, the H1N1 flu pandemic was an influenza pandemic that was first described in April 2009. The virus appeared to be a new strain of H1N1, which was responsible for the 1918 flu pandemic, that arose from a triple reassortment of bird, swine and human flu viruses that then further combined with a Eurasian pig flu virus, leading to the term “swine flu” to be used for this pandemic. 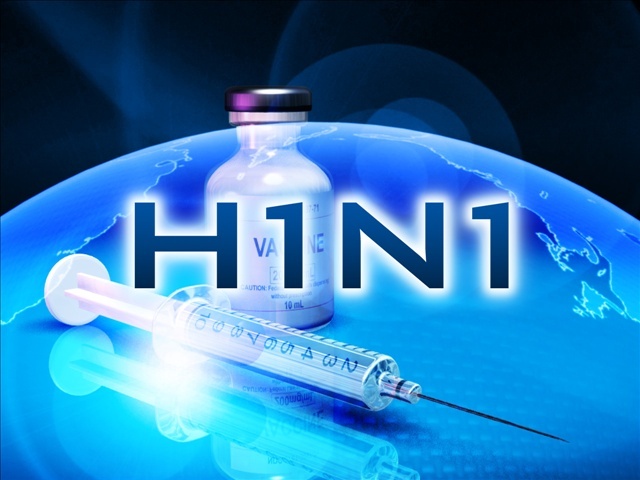 Unlike other strains of flu, H1N1 does not disproportionately infect older adults (greater than 60 years), which makes this a characteristic feature of this H1N1 pandemic, and made it especially dangerous to children. The CDC has reported some sobering worldwide statistics for the 2009 H1N1 pandemic, including that between 151,700 and 575,400 people perished worldwide from 2009 H1N1 virus infection during the first year the virus circulated. In the United States, the CDC estimated that the H1N1 pandemic caused approximately 1.8 million to 5.7 million symptomatic cases, resulting in an estimated 9,000–21,000 hospitalizations. They obtained a median estimate of 800 deaths (90% range 550–1,300) for the pandemic in the US. A simple vaccine could have prevented many, if not most, of those deaths. Recently, Nature News has reported that a new strain of the H1N2 variant of influenza type A has appeared in Korean pigs. This new strain has three bad things going for it: 1) it’s coming out of apparently healthy pigs, 2) it’s airborne, and 3) it kills ferrets, which are used as models for flu infection. This isn’t sounding very promising so far. Like the 2009 virus, this is also a triple assortment virus, which recombines human, swine and avian viruses. Apparently, these types of viruses have circulated in Korean farms for the past decade. Most of these viruses have shown only minor effects on the ferret model, but the recent strain has caused serious issues with the animals. Researchers believe that there are at least two new mutations to the H1N2 virus that are causing its new virulence and transmissibility, and investigators are trying to find what other changes might account for the increased danger of the virus. Unfortunately, the CDC is reporting that a strain of H1N2 has infected three individuals in Minnesota, though they are probably not related to the strains in Korea. At least let’s hope they aren’t. The point of all of this information is that scientists and epidemiologists have to maintain a constant vigil on these new flu strains that are constantly appearing. This new Korean H1N2 strain is particularly worrisome since it virulence and transmissibility is stronger than other strains that have been observed. The problem is that these strains appear in parts of the world where resources for surveillance may be limited or stretched thin.